Rugby is not a game for the faint of heart, but Jona Nareki is unusually badass even for players of that sport. 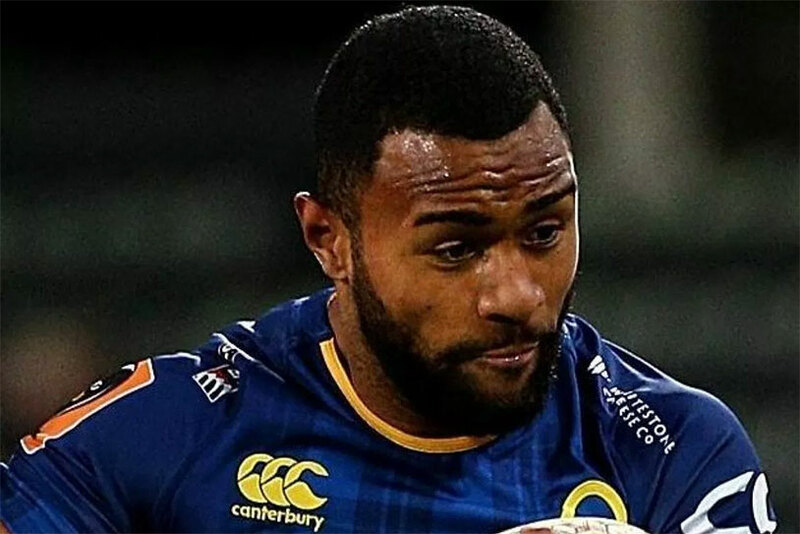 In Otago’s match against Waikato (those are both New Zealand teams, if you don’t follow rugby religiously), Nareki took a hellacious hit dead center to his groin in the second period and limped off the field to the bench. Normally, that’d be it from a player, but later in the game his teammate Mitchell Scott also got injured. For Otago, this was a real problem. The game was already incredibly tight, and with two of their better players both benced simultaneously, Waikato had the opportunity to pull away with the victory. So, after conferring with his coach, Nareki brushed off his testicular trauma and returned to the field to close the match out. Otago went on to clinch the game 23-10. After the match, Nareki headed to the hospital to have his mashed gonad checked out, telling the press it was “just a small operation.” Here’s hoping that he sees a full recovery and never has to put his groin on the line for his teammates again.